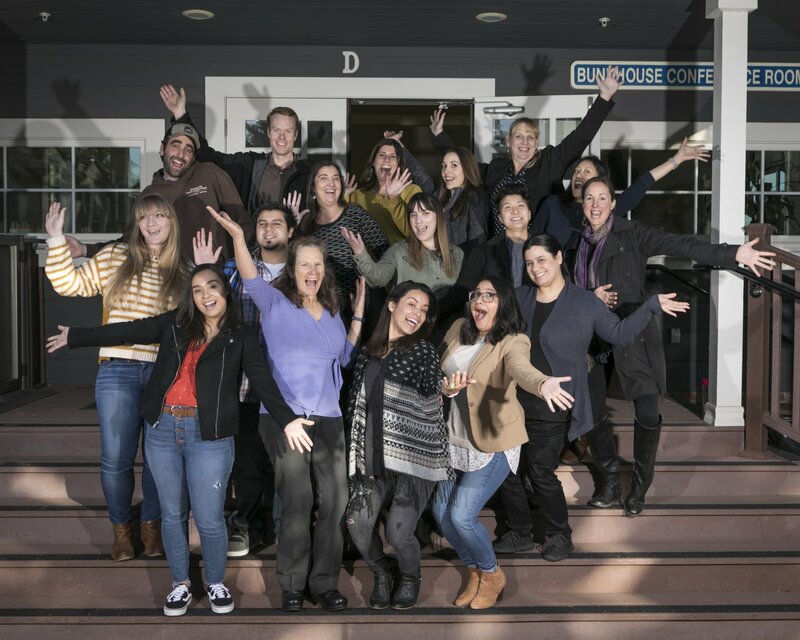 The Community Foundation for Monterey County (CFMC) has selected 18 emerging nonprofit managers to join the LEAD (Leadership, Education and Development) Institute’s 2019 cohort. LEAD is a year-long professional development institute presented by the CFMC’s Center for Nonprofit Excellence to foster strong, effective leadership in the nonprofit sector. Now beginning its ninth year in developing up-and-coming nonprofit talent, the LEAD Institute has served more than 130 nonprofit leaders in the tri-county area. This year’s LEAD Institute features 18 nonprofit professionals from all fields of nonprofit activity, including arts, environmental, educational and human services. 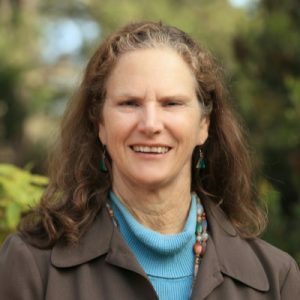 The 2019 class includes participants from nonprofits based in Monterey, San Benito, and Santa Cruz counties. The program is designed to maximize the leadership potential of capable nonprofit managers through monthly leadership and professional development seminars. The LEAD curriculum also includes individualized professional development plans, coaching sessions, and applied learning in the workplace. It emphasizes building leaders who are prepared to lead diverse communities. 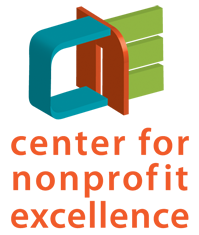 The Center for Nonprofit Excellence offers a comprehensive suite of services including workshops, institutes, networking, consulting, online resources and grantmaking focused on organizational development. For more information on LEAD or other resources for nonprofits, please visit www.cfmco.org/CNE or call 831.375.9712 x138. LEAD is a program of the Community Foundation for Monterey County in coordination with the Community Foundation of Santa Cruz County and the Community Foundation for San Benito County. The mission of the Community Foundation for Monterey County is to inspire philanthropy and be a catalyst for strengthening communities throughout Monterey County. For more information, please call 831.375.9712, visit www.cfmco.org or stay connected at www.facebook.com/cfmco.